Pogue Mahone Friday March 1st! 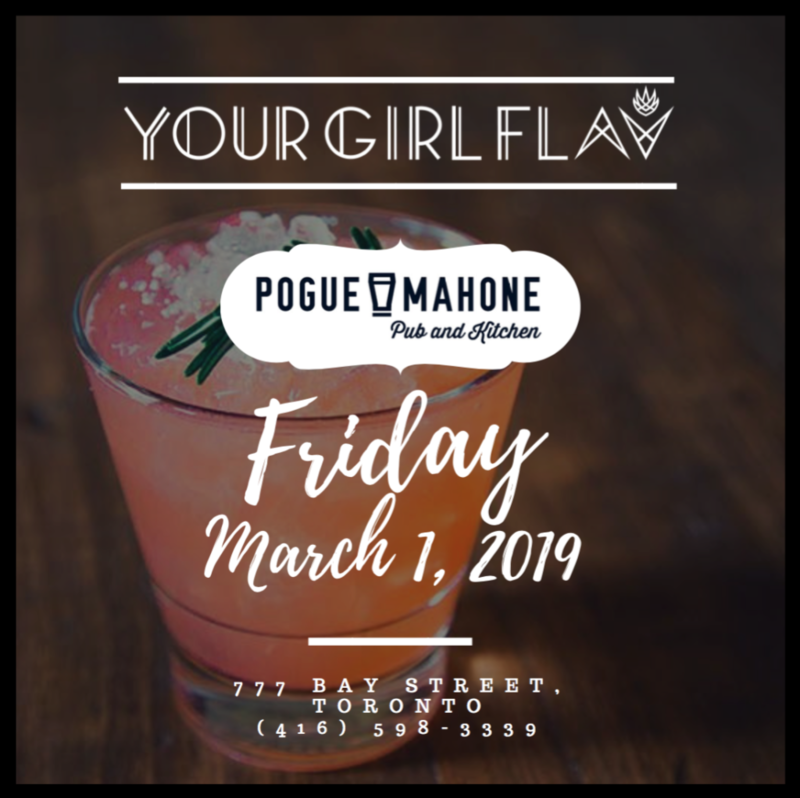 Pogue Mahone’s is always an after-work favourite AND we’re airing the EPIC game between the Toronto Raptors and the Portland Trail Blazers!! Come by for delicious food, great drinks and a great time! !